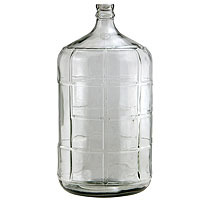 Glass Carboys and Plastic Carboys are used worldwide in the fermentation process for home brewing in both beer and wine making. 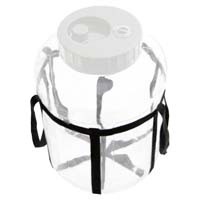 They're also great for storing iced tea, kombucha or even cold brewed coffee. 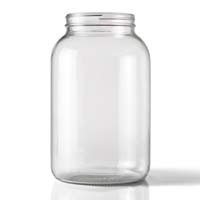 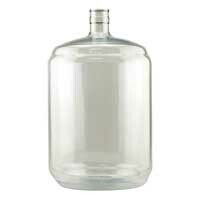 Glass Carboys are less likely to stain and easier to clean, while PET Carboys are lighter and shatter proof. 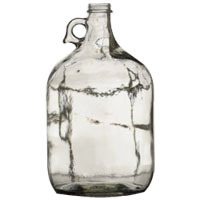 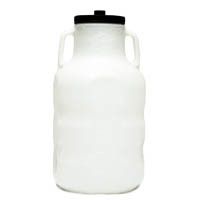 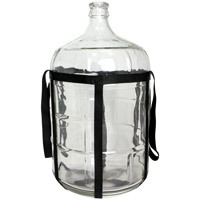 Whatever your preference, Beverage Factory has the carboy for you! 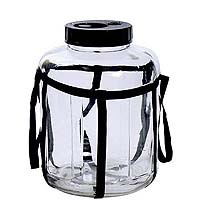 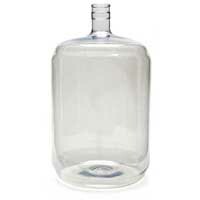 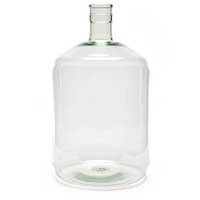 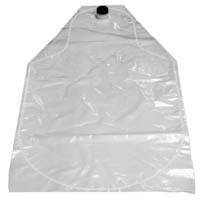 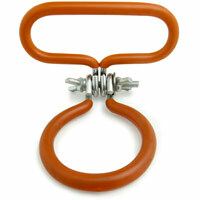 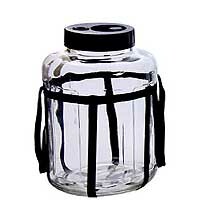 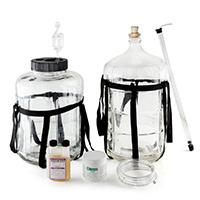 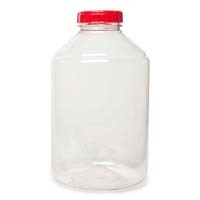 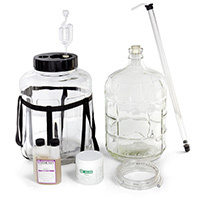 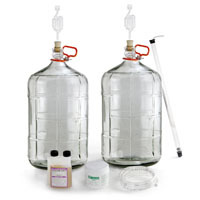 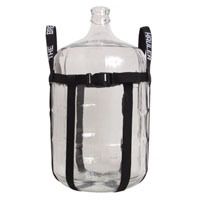 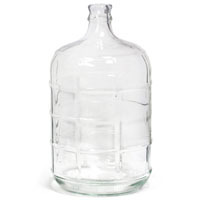 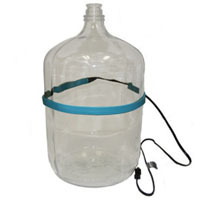 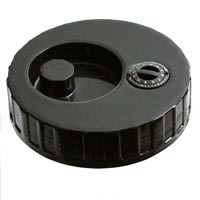 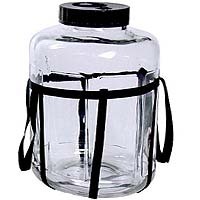 We also offer an assortment of carboy accessories to make cleaning, transporting and caring for your carboy a snap.